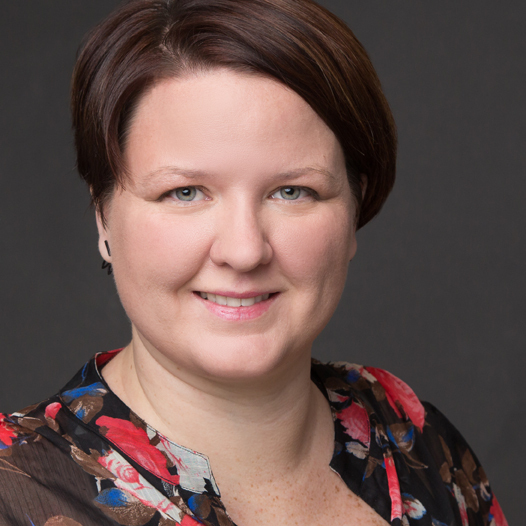 Is Katie Smith the right photographer for you? Finding the right photographer is a little like finding a new friend. You want someone you can trust, someone you feel comfortable with, and someone that shares the same ideals as you. If you agree with the statements below, call me and we’ll create beautiful art together. You believe family is the most important thing. However you define your family – you and your significant other, you and your furbabies, or the traditional parents and children- these people and pets mean the world to you. Your ideal portrait is full of personality, showing your family at its best while also remaining true to who you are. 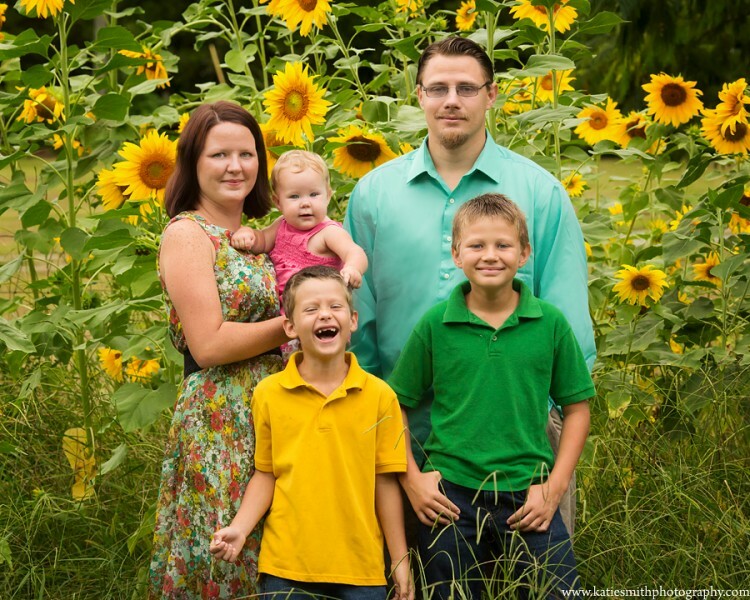 Since 2009, families have loved their portraits made by Katie Smith Photography. I believe in casual posing that makes everyone look great but feels natural. My favorite family portrait is the one above with my middle child laughing as his sister tugs on his hair, my oldest with his typical “I’m too cool for this” grin. It makes me smile every time I see it because it is authentic and fun and what I strive for with every Katie Smith Photography session. You feel like life is moving too fast. Me too! Being a small business owner and mom to three crazy kids, I know how hectic life can be. The best way to slow things down is to take the time to make memories with your family. By booking a photo session, I’ll encourage you to laugh, cuddle, and enjoy these little moments while I create portraits that will warm your heart every time you look at them. Photographs are your prized possessions. When my husband deployed to Iraq in 2005 and 2007, the importance of photographs became real for me. For each twelve month deployment, photographs were the only way to see his face except for the rare webcam date. 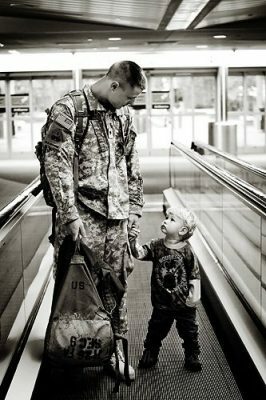 One of my favorite images is a portrait of my husband and son at the airport when he was heading back to Iraq. It hangs proudly in the hall and I always get compliments on how touching it is. If your house was on fire, what three things would you want saved? If you listed photographs, you are my kind of person. You believe photographs look better on a wall than a screen. I agree! I love social media for showing off my most recent selfie with the kids but when it comes to portraits, I love being able to see them daily. It makes my heart happy to relive my favorite moments without the hassle of turning on my computer. Sometimes we procrastinate on important things like printing the photos we love. I never want you to experience the heartbreak data loss when a computer or harddrive fails. If you believe your portraits should be more than JPEGs but sometimes life gets in the way, I can help you create portraits for the wall. Together we’ll design the perfect wall art or album in less time than it take to peruse Pinterest for the perfect arrangement. I’ll order and inspect it to be sure it’s perfect. All you’ll have to do is hang it and smile when you see it every day.